The proposal aims to develop ideas and processes in order to improve the functionality of walls in living spaces, which will enable you to "share". These walls that could be temporary and movable, assembled and disband. They can be functional as a piece; to be used anywhere or be used in the context of the spaces; to connect and disconnect indoors and outdoors. The developed ideas refer to life in a room and the response to new needs in the context of different cultures. Ramiah Lemma Eshetu is an Architect in Addis Abeba, Ethiopia. She received her BSc. from Addis Ababa University (EiABC). 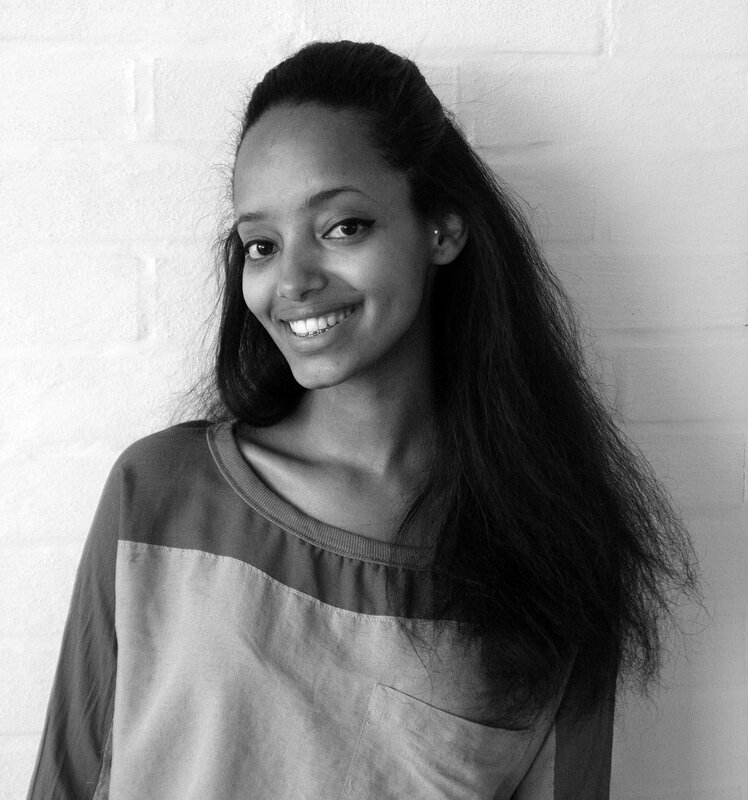 After graduation, she has worked on different Designs all over Ethiopia, and some parts in Africa. She strives to make a difference on the society she lives in and to have an impact on her profession. She has also collaborated on prize winning projects and complex designs.